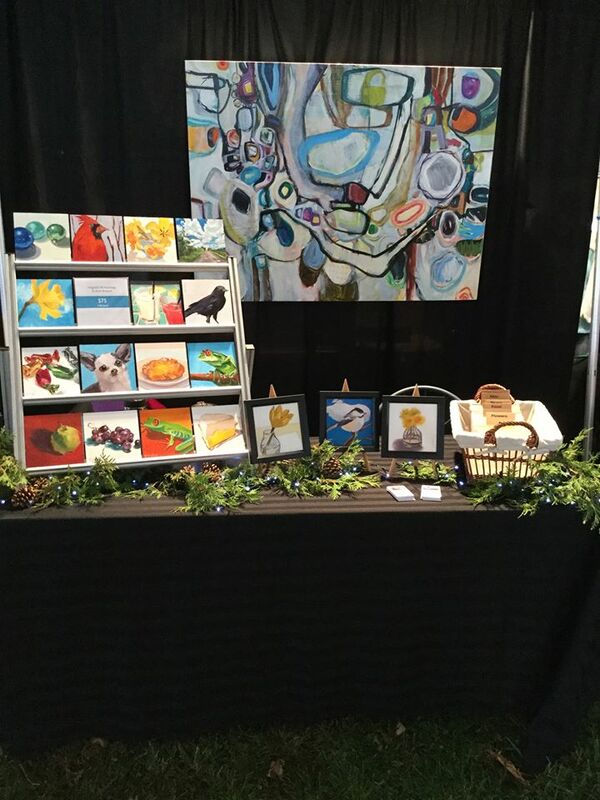 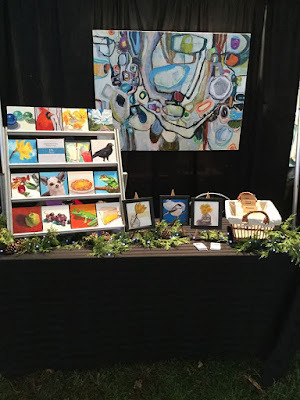 Eat Drink Paint • Kim Rempel: Day One at the HandMade Market! 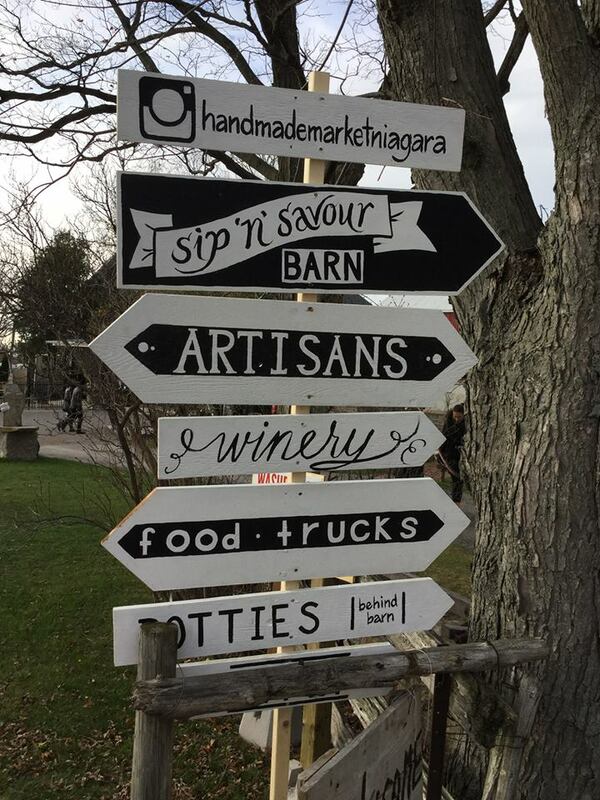 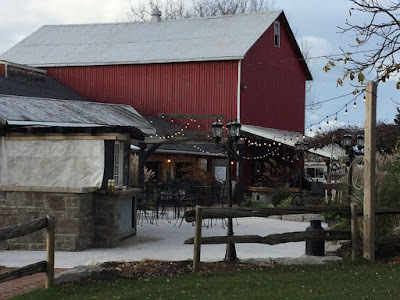 Here are some pictures from the first day at the HandMade Christmas Market at Honsberger Winery in Jordan, Ontario. 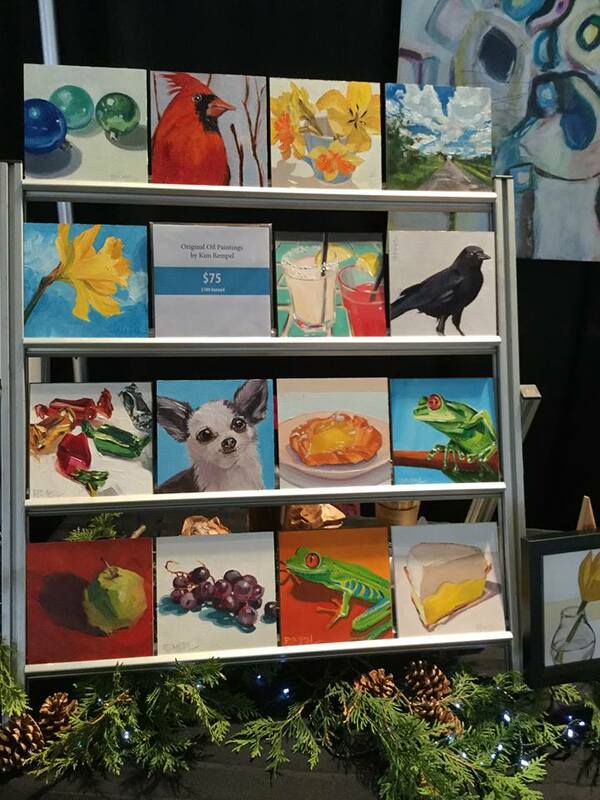 Hours: Saturday 9-4 Sunday 11-4.